Hopefully you have stocked up on a good selection of sewing supplies. 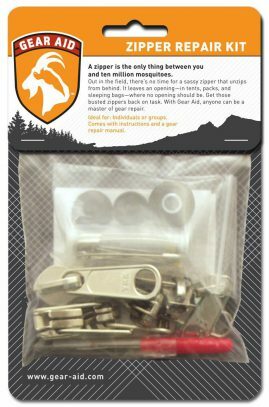 So you look in your supplies and find a zipper repair kit. Instead of having to rip out the old one, which you may or may not have a replacement for, you can save time and money by replacing what is wrong with it. I don’t know about you, but it’s hard to replace zippers in coats and jackets, even in jeans. Now this is just one example of how you can solve a problem with a little bit of preplanning. Depending on your needs, you may want to stock some or all of the following. Sewing machine needles of the following types: regular point, (fine point) ballpoint, (knit material) and chisel point (leather) Sizes 9 for the thinnest to 16 the thickest. 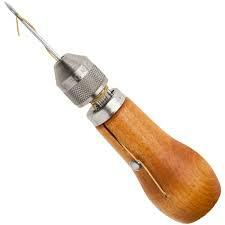 Hand sewing needles; sizes #1 to 10, plus heavy-duty needles, for carpet, canvas, tents, leather, mattress and furs. Self- threading needles (for bad eyes) yes I have several packages. Just don’t pull to hard or the thread comes out of slot. 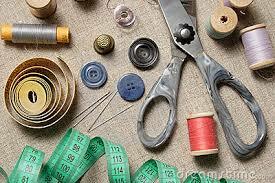 Thimbles, If you are having to sew heavy materials by hand you will need them. My husband sometimes comes home with military surplus that he finds in garage sales. We go through and look for damaged items, if they are beyond repair; we remove any usable straps and fasteners before throwing them out. 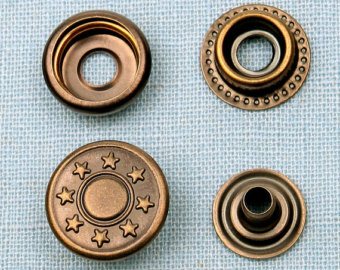 Think about what items you need to have on hand to repair fasteners on your clothing and field gear. You need to try to repair a few items now before and emergency, this will help you to develop your skill and help you decide what to put in your preps. 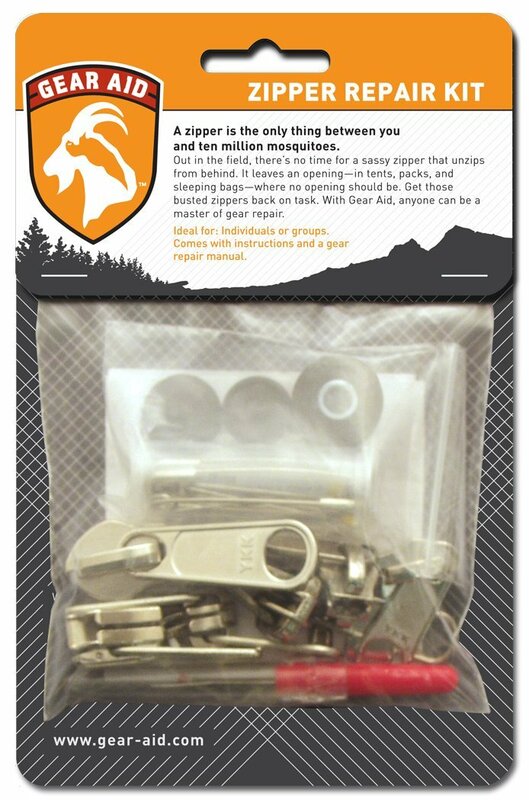 This entry was posted in Clothing, Preparedness Mom, sewing and tagged repair fasteners. Bookmark the permalink. I don’t suppose you know what size snaps are used on US Army canvas shelter halves? I would like to order some online, but don’t know what size to get.